My preemie born at 23 weeks gestation is starting preschool this fall. Starting school is a big deal; it’s a reminder for every mom on the planet that their child is not a baby any more. (Cue tears!) 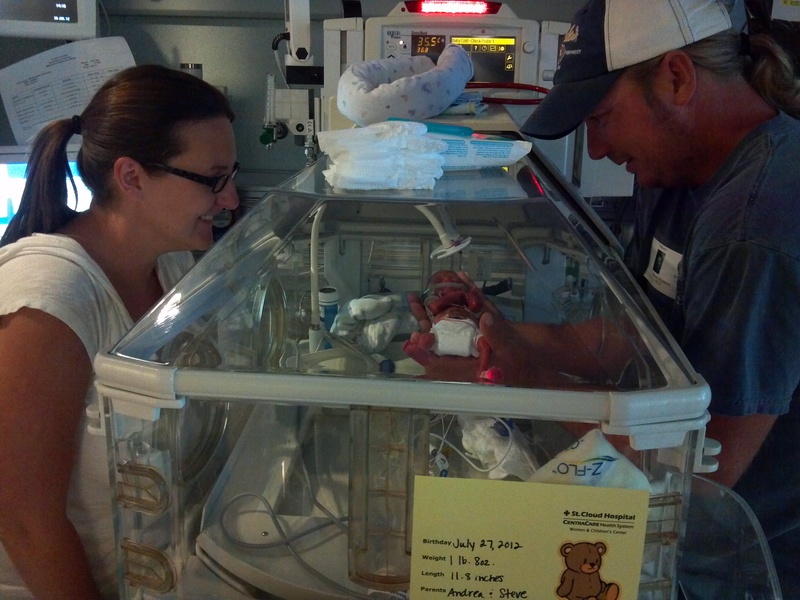 It’s a big deal for me because when my son was born, doctors told me he had only a 4% chance of healthy survival. 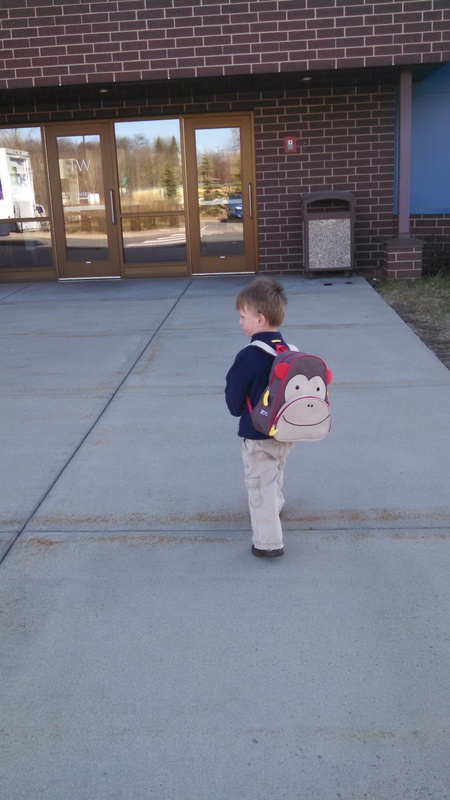 Starting preschool is definitely proof that he survived – and more than that – he’s thrived. I get to watch my baby climb up the bus stairs and wave goodbye from his seat. I get to meet his teacher. I get to open his backpack and discover treasures and glimpses into his day at school – a day that did not include me! My son is growing up. I am grateful we get to have this experience. Over the years, Jaxson has received services through our state’s Early Intervention program. I wrote an article about our experiences with Early Intervention and the transition to special education preschool on Preemie Babies 101. “But, we remember how small he was when he was born and how hard he fought to live and we are in awe of his progress. Read the article Transitioning From Early Intervention to Special Education Preschool on the Preemie Babies 101 Website.